This is a true one board quiver. 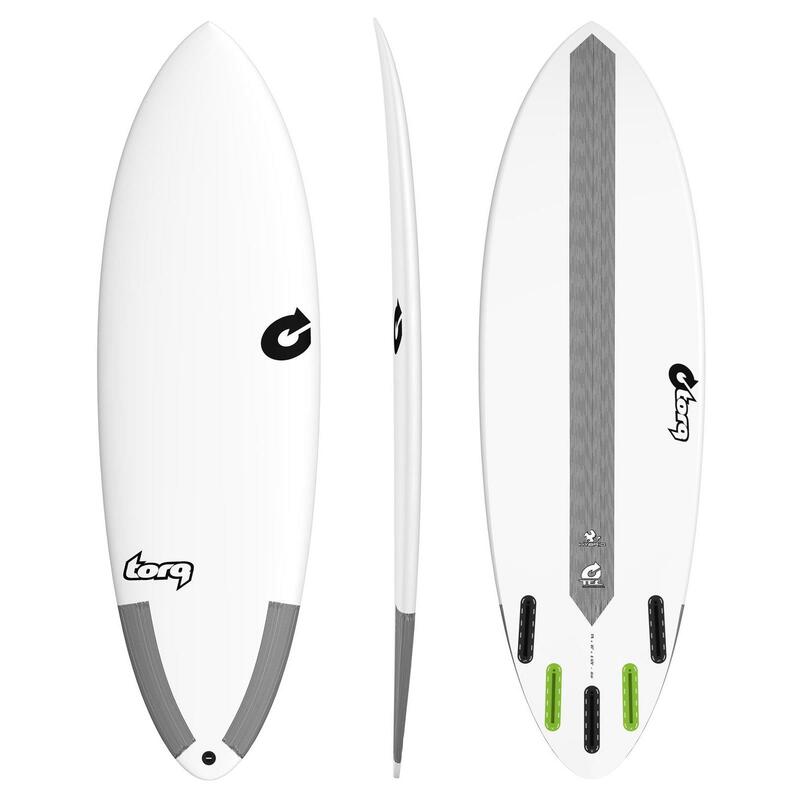 Up front you have a fish' like nose – wide through the 12 mark with an easy entry rocker and single concave. 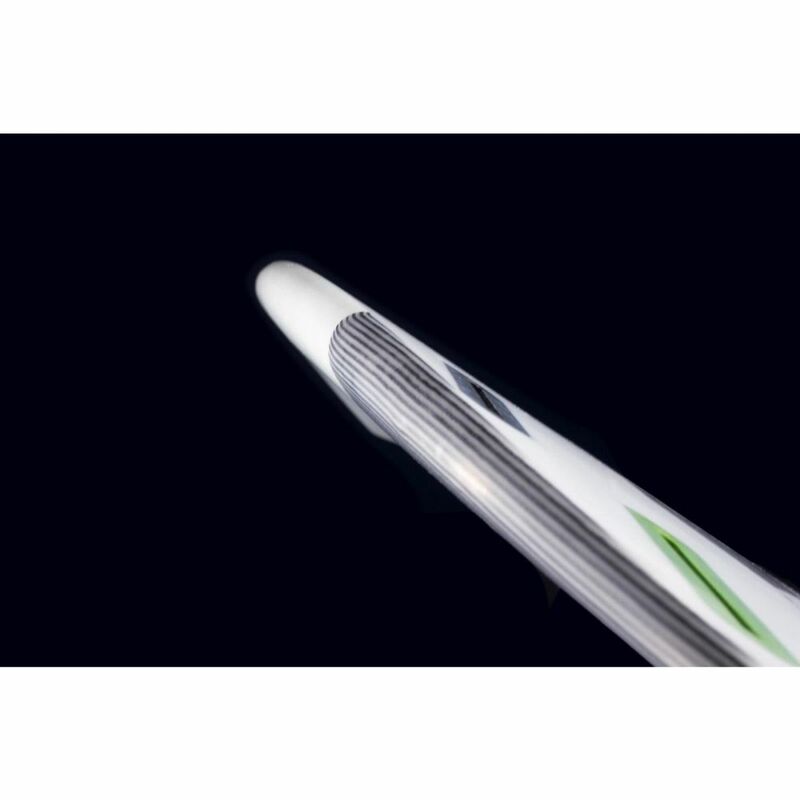 From the mid point back, the template narrows in a long curve into a rounded pin tail with a little more rocker under the back foot and a double concave to vee behind the fins. 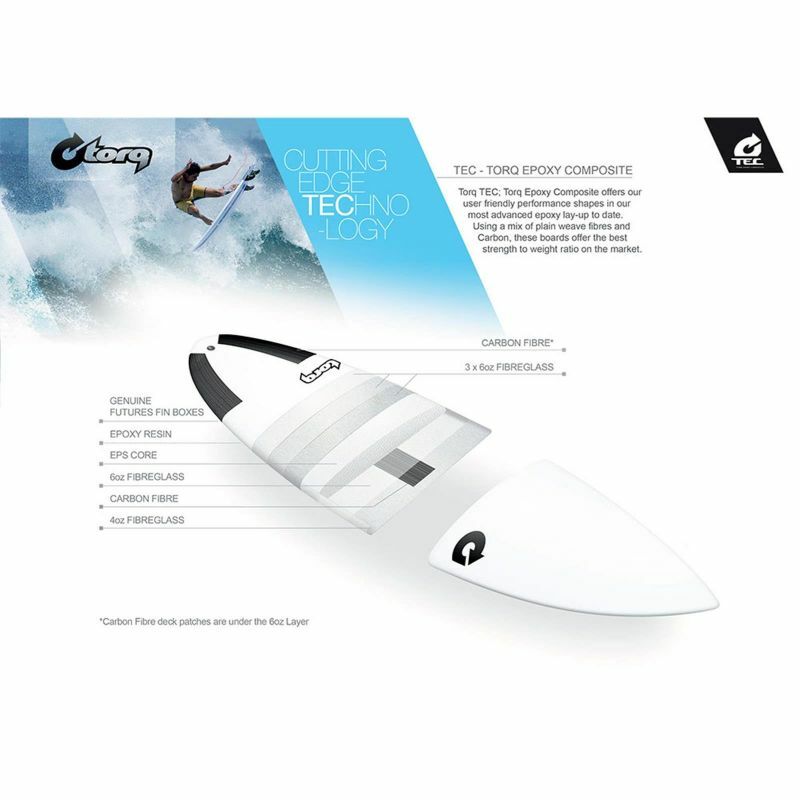 This combination makes a board that paddles well and catches waves like a fish but also performs in more critical waves. Under your front foot the board is fast and accelerates quickly, with speed to burn. 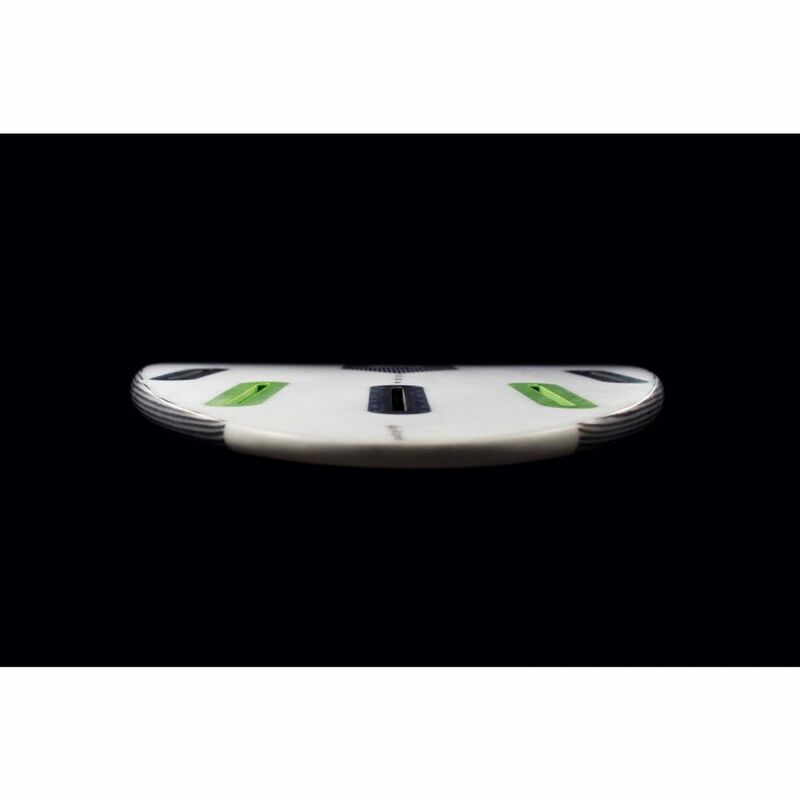 As you transfer your weight to your back foot the combination of the round pin and double concave makes the board sharp and responsive, easily capable of holding a high line in the barrel or deep gouging carves. 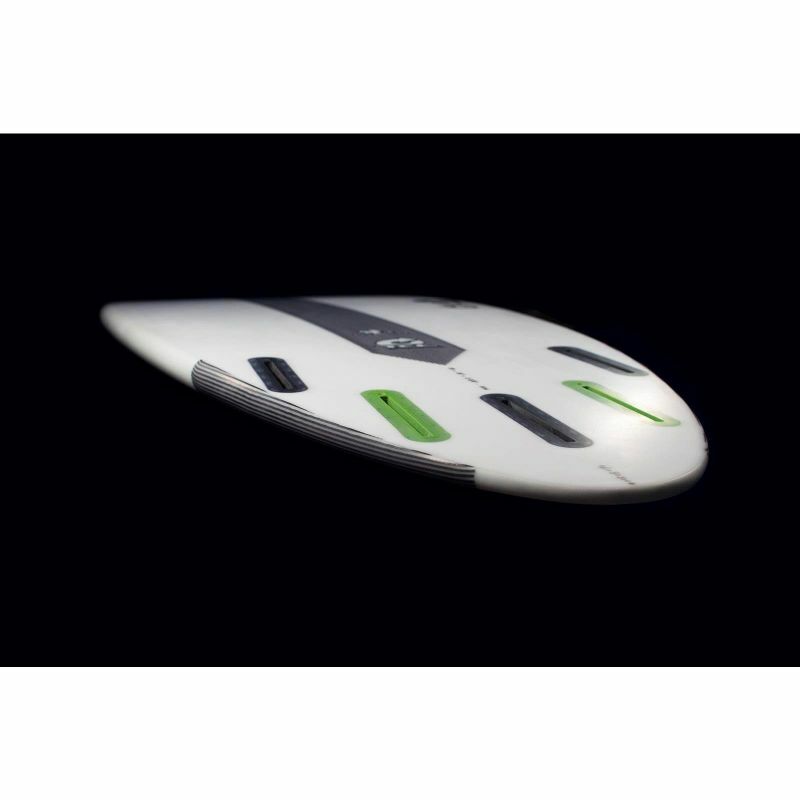 With 5 Futures fin boxes, the Hybrid can be ridden as Quad or Thruster.